Joan Baez is an American singer who was born on January 9, 1941 in Staten Island, New York, New York. Joan Baez has a moderately sized audience on Spotify with a popularity score of 57 out of 100 and about 277,000 followers as of 2018. Her most popular track on Spotify is "Diamonds And Rust" from the album Diamonds & Rust. Joan Baez's recent TV credits include CBS This Morning and Great Performances. 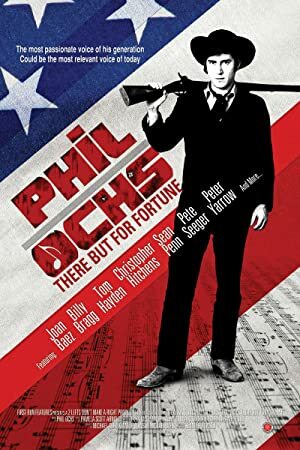 Joan Baez's recent filmography includes the movies Another Day, Another Time: Celebrating the Music of Inside Llewyn Davis (2013) and For the Love of the Music: The Club 47 Folk Revival (2012). As of 2018, Joan Baez has 277,000 followers and a popularity score of 57 on Spotify. Diamonds & Rust, Blessed Are..., and Joan Baez are some of the more popular Joan Baez albums. Notable tracks from these albums include Diamonds And Rust, The Night They Drove Old Dixie Down, and House Of The Rising Sun. Diamonds And Rust is the most popular track from Joan Baez, scoring 58 out of 100 on the popularity scale. 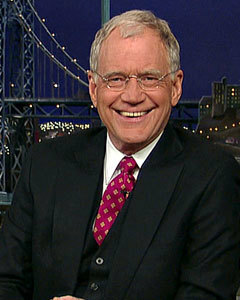 The Night They Drove Old Dixie Down and House Of The Rising Sun have popularity scores of 53 and 48, respectively. The Spotify popularity score is on a scale from 0 to 100 and reflects the number of times the song has been played and how recently it has been played. As of 2018, Joan Baez has appeared on about 4 TV shows. Some of the most recent Joan Baez TV appearances include CBS This Morning, Great Performances, and Craft in America. Joan Baez was a guest on CBS This Morning in 2017. 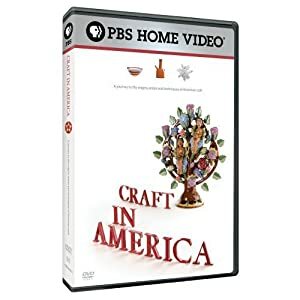 In 2016, she performed on Great Performances and she appeared on Craft in America in 2015. 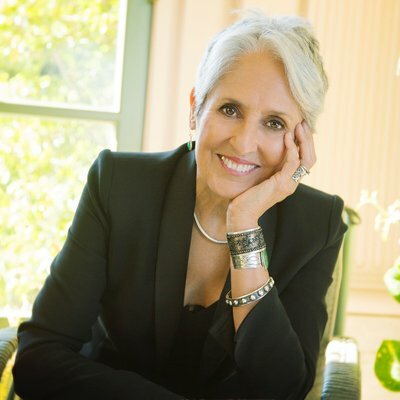 As of 2018, Joan Baez has appeared in about 35 movies. Some of the most recent Joan Baez movies include Another Day, Another Time: Celebrating the Music of Inside Llewyn Davis, For the Love of the Music: The Club 47 Folk Revival, and Sing Your Song. 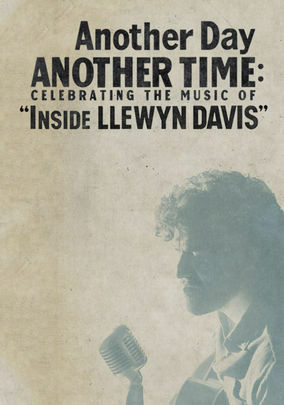 Another Day, Another Time: Celebrating the Music of Inside Llewyn Davis was released in 2013. 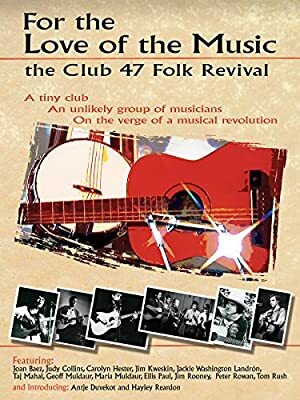 For the Love of the Music: The Club 47 Folk Revival was released in 2012. 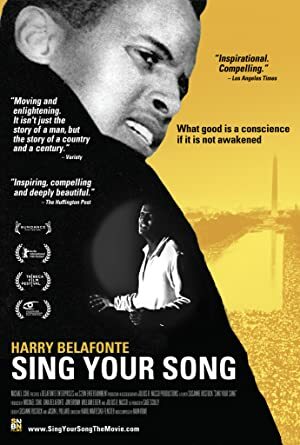 Joan Baez appeared as Joan Baez in Sing Your Song, also released in 2012.